Google has just made a major update to Voice Search. 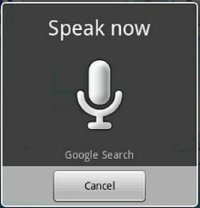 Before this update, Voice Search used a broad speech models which was designed to accommodate many speaking patterns. However, this approach is somewhat limited and it cannot deliver the desired result as different people speak with different pitch, pronunciation, pace etc. So, to make Voice Search more accurate, Google has added a new feature to Voice Search - personalized recognition. With the update, Voice Search has the ability to learn the way users speak and build up model for the user. This model will be associated with the user's Google account. As a result of this, Voice Search will become more accurate for the user in all their phones. This new feature is completely opt-in. Users can turn personalized recognition on or off from the Google voice recognition settings. Users can also dissociate their voice recordings from their Google account from their Google Dashboard. The personalized recognition is only available for Android 2.2 and above right now. English is the only language supported right now. 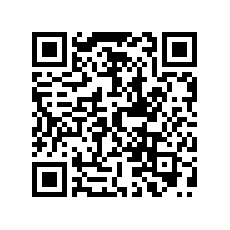 Scan the QR on the right code with the bar-code scanner on your phone to install it.